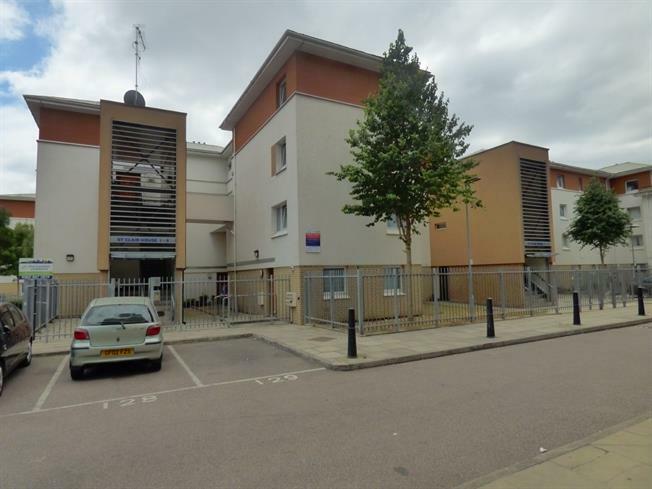 1 Bedroom Flat For Sale in London for Asking Price £260,000. This one bedroom first floor purpose built flat offers perfect accommodation with good size rooms plus offering convenience for transport, leisure and local amenities. This first floor flat requires a little modernisation to make it a perfect home. Once entering you will find good size lounge and small kitchen, with good size bedroom with a ample space for extra storage inclusive large built in wardrobe space.